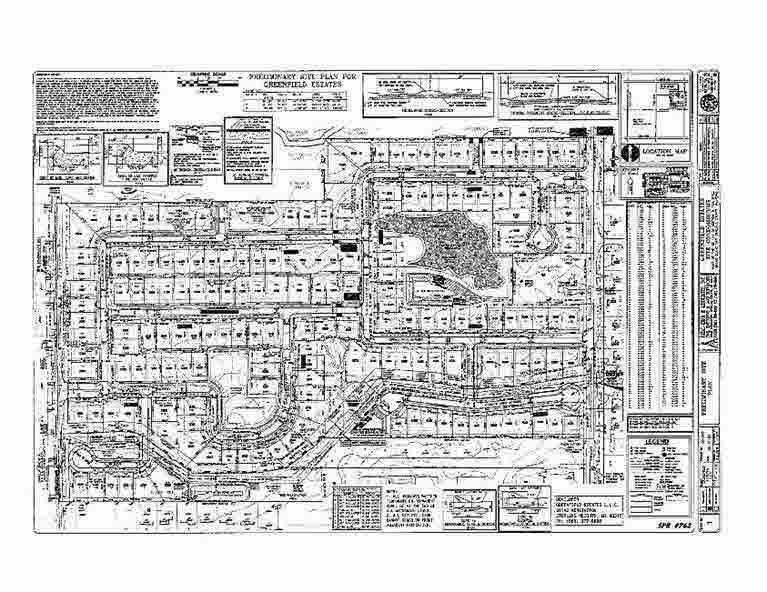 Genesee Woodlands a 171 lot preliminary site planned development located in Grand Blanc, MI. All utilities available to site, close to I-75, I-69 and US-23. Road frontage on Genesee Rd. (1247') and Howe Rd. (1314') between Hill and Maple Roads. Seller will look at seller financed offers.